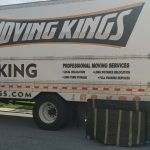 “Moving Kings – movers and storage Lake Worth FL experts that you can rely on! 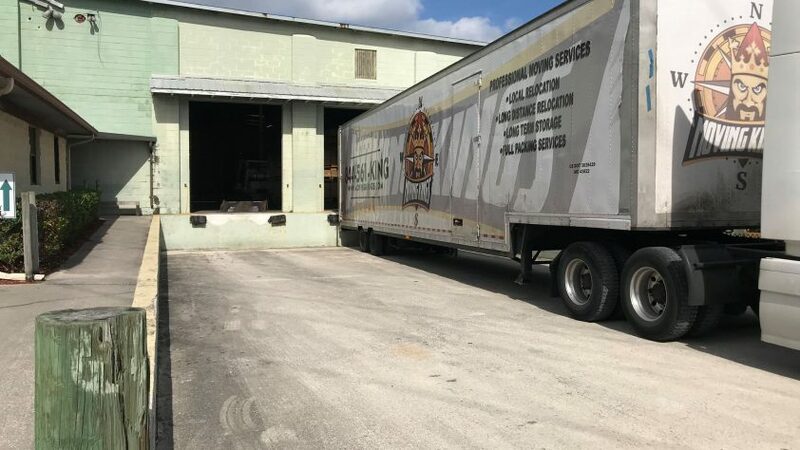 Whether you are interested in moving across the street or to a different state, we are the Lake Worth FL movers for your needs. 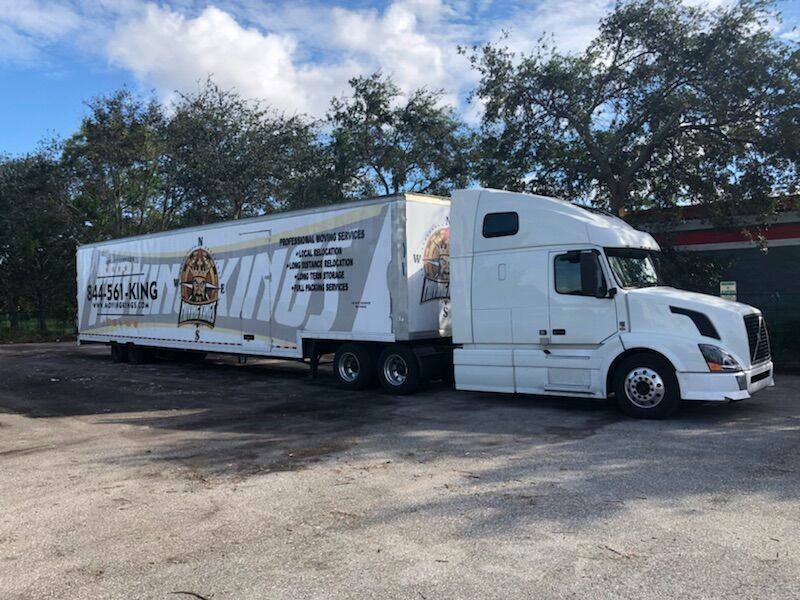 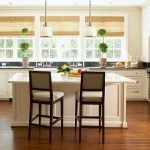 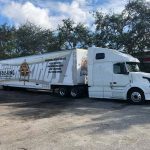 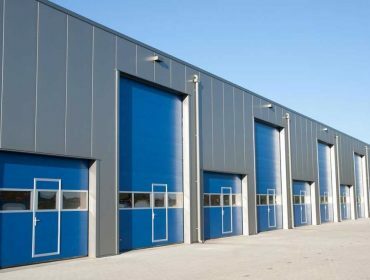 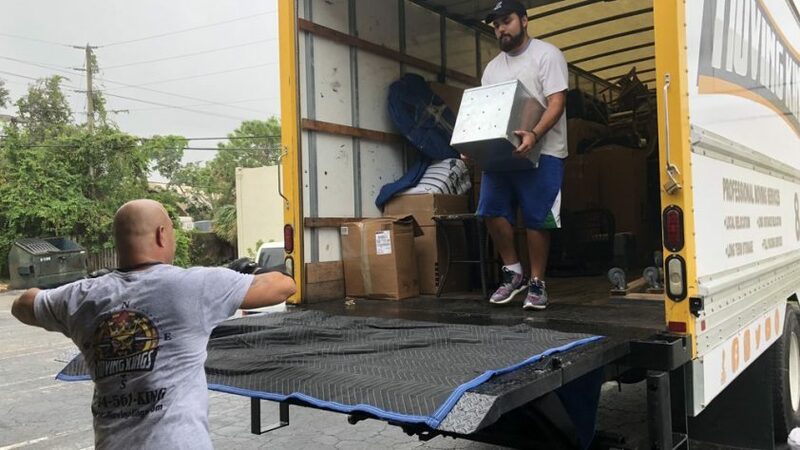 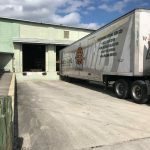 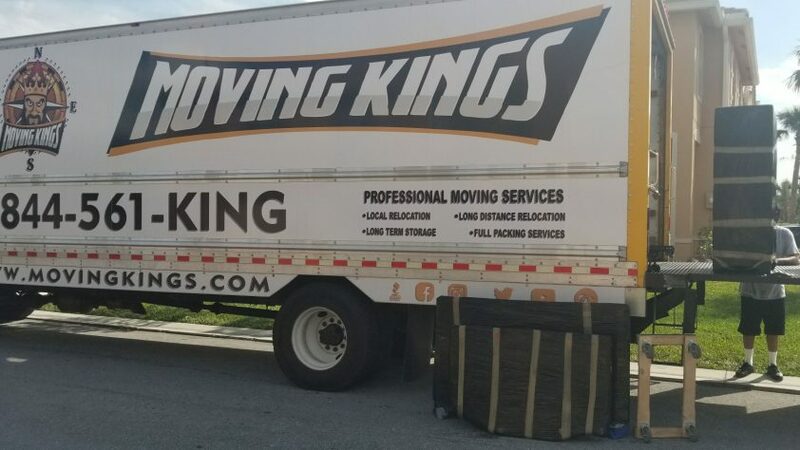 Moving Kings presents the finest movers and storage Lake Worth FL business when it comes to all types of moves – residential, commercial, military etc. 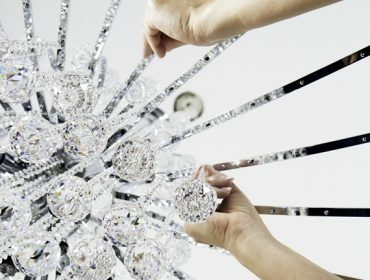 Not only that, but we are oriented towards our customers and are always looking to meet them half-way. 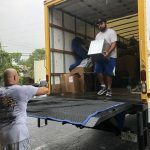 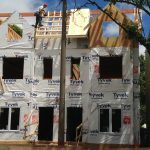 We offer competitive rates that will trump any other movers in Lake Worth FL. 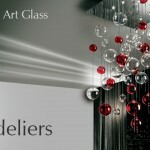 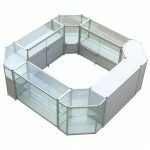 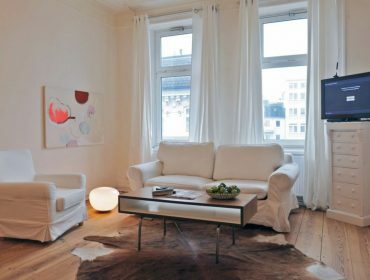 If you find it hard to believe, simply contact us today and we will give you a free quote for your relocation.